Growth looks different for everyone and sometimes our "holiday" seasons do too. 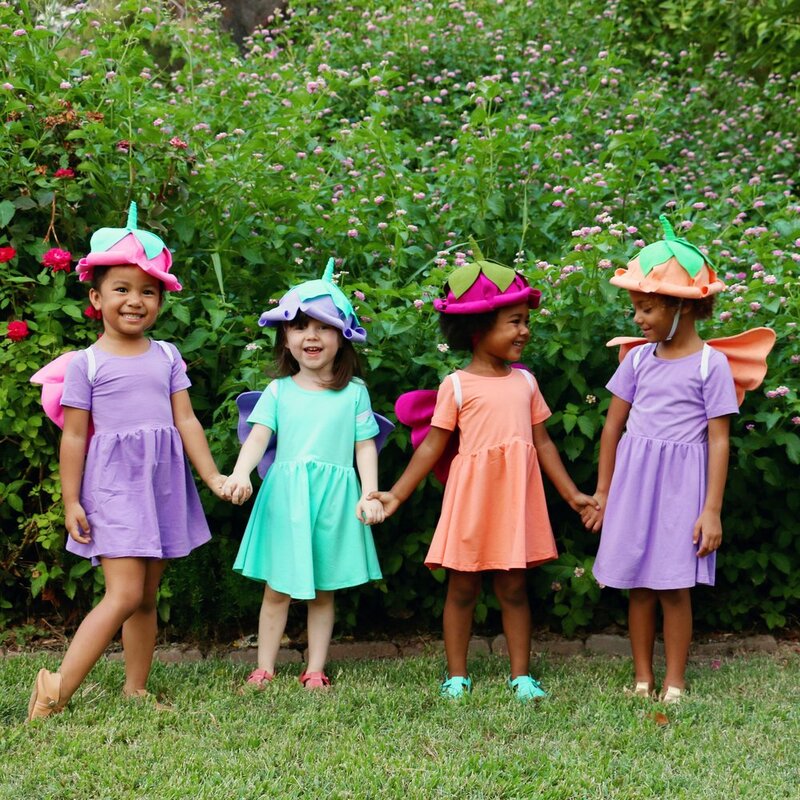 For #ahasmember Carolyn of The Wishing Elephant, her adorable kids' costumes make her very busy leading up to Halloween. She had a few pivotal moments this year and she shares them with us. You can also read more about her and her amazing business in this post from a few months ago. A: The Wishing Elephant was my second baby, born just after my son. I started making applique bodysuits and seeing people's reactions helped me to realize my passion and start TWE. We've been at this for 6 years and our mission is to bring joy and laughter to the sometimes (okay, most times) difficult job of parenting. Oh you know, that's Carolyn hanging out with Martha Stewart. No big deal! A: Business wise, this year has been pretty similar to last year. My wholesale accounts have picked up and I've spent a lot of time in NYC, but beyond that things have been pretty predicable. A: If an opportunity scares you, you HAVE to do it. I was given a lot of opportunities that forced me to put on my big girl pants and that alone is invaluable. A: So, TWE is really centered around Halloween. We tried (and are trying every year) to have RTS items. If I'm being honest, this is the most challenging part of running a business. Simply funding all the supplies as well as being able to afford help is, well, challenging. 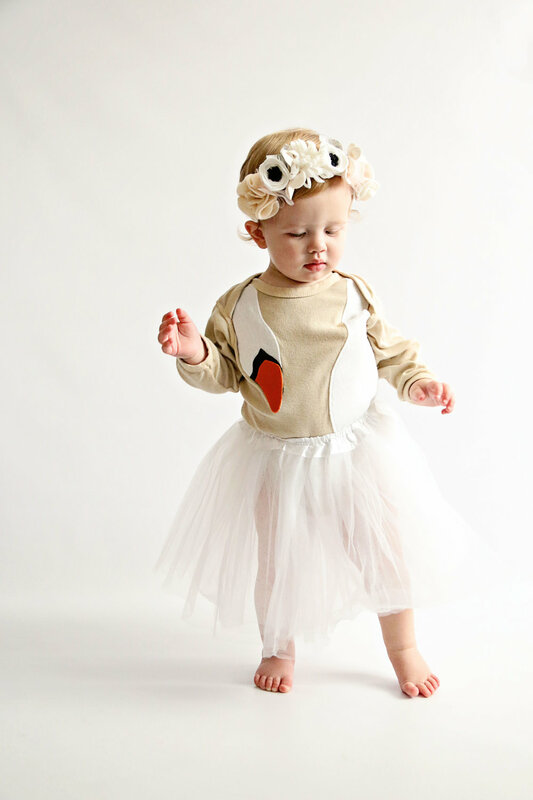 A: Halloween is our pinnacle, but a close second is baby shower season (spring). Holidays are a close third. When everyone is going through December madness I'm usually just coming down from "costume season" so I have all the sympathy in the world (without the to do list). The Wishing Elephant makes babies smile! A: I just arrived home from Etsy HQ after receiving the "golden po" from Giggle at Etsy Open Call. I'm very excited and proud and absolutely terrified at the idea of getting a PO from a major retailer. A close second would be asking to speak at Etsy Up. Again, terrifying but it was very rewarding to face my fears. A: Actually, just machinery. I invested in custom dies, sewing machines and a heat press. Oh, and the silliest little thing (a tag gun) has changed my life. Why haven't I been using this for 6 years?! A: I send all my wholesale clients right to Etsy Wholesale. I struggle with line sheets and I'm always changing items and prices. Etsy Wholesale is brainless and I appreciate that. For me, being able to save time and avoid stress is worth 3.5%. So, I say nah to making and maintaining my own line sheet. My Year in Making: Jae of Benjamin Soap Co.